Where animal people shop and give. Start a CUDDLY LIST for your pet and each purchase will support the animal rescue of your choice. Or, choose an animal in a rescue to donate to directly. Start a CUDDLY LIST to celebrate your dog or cat. From birthday to adoption (or just because! ), we got you covered with over 10,000 awesome products. A portion of every purchase will go to the animal rescue of your choice. Dogs, cats, and horses in rescues need your help. CUDDLY lets you answer their call. Donate money or purchase gifts from a rescue animal's wishlist to provide comfort and care. Are you an animal rescue organization? 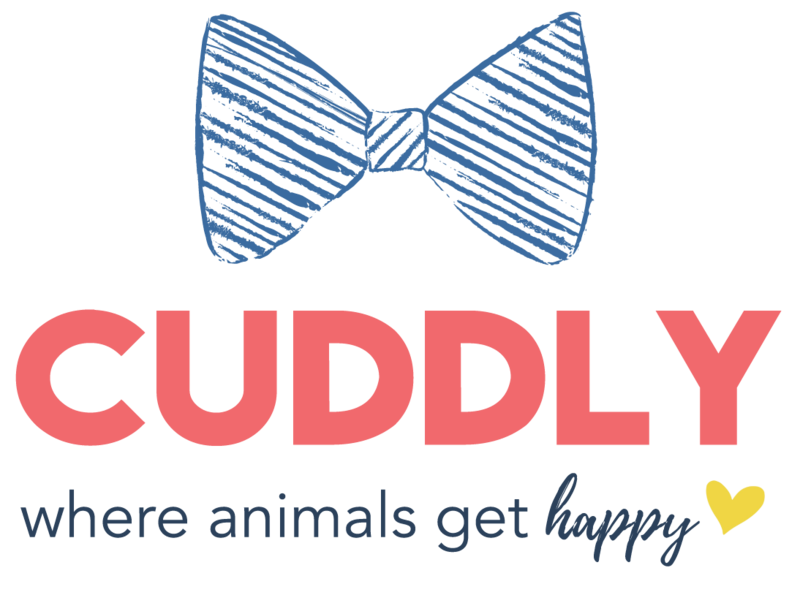 CUDDLY helps you fundraise and garner much-needed products. We have partnered with over 1,300 rescues around the world to bring joy to animals in need of help. Sumter County Florida Animal Advocates, Inc.
Change the lives of animals in rescues. Give a donation to help cover a rescue animal’s medical needs. Or, purchase items from a rescue animal’s wishlist to cover their necessities and comfort them during their recovery. All gifts and donations go directly to the animal’s rescue. Together we can help bring animals joy and happiness. CUDDLY collections are curated lists of products for your pet's unique lifestyle, breed, gender, type and much more. Check out our exciting collections to help you build your CUDDLY LIST.